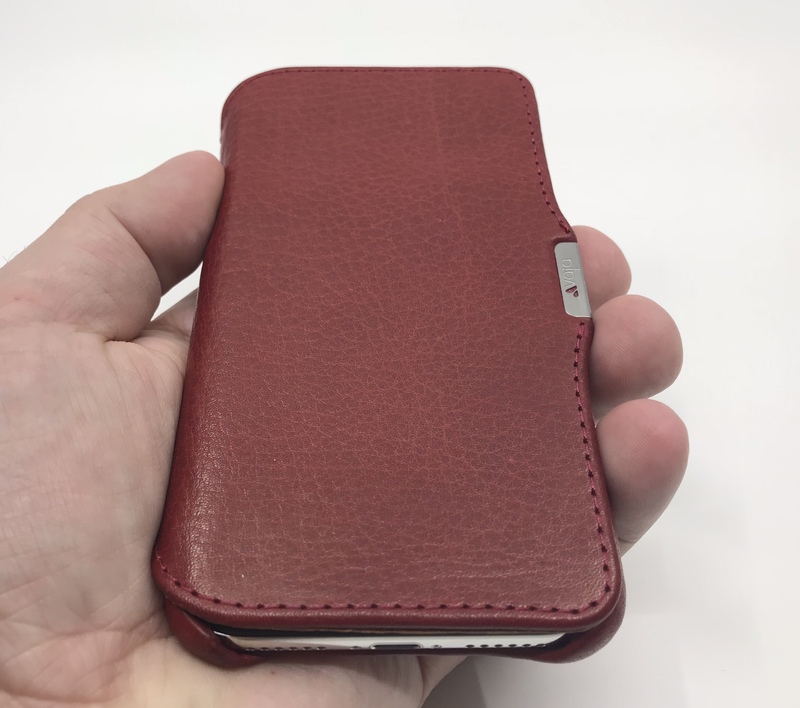 While I have used a few wallet cases on previous iPhones over the years, I’ve never been a big fan of the category, by and large. I don’t usually prefer to carry my cards and money with my phone unless I am traveling by plane, so the added bulk of the card pockets on the inside flap of a case doesn’t hold much appeal. However, I understand that this is just a personal preference of mine. 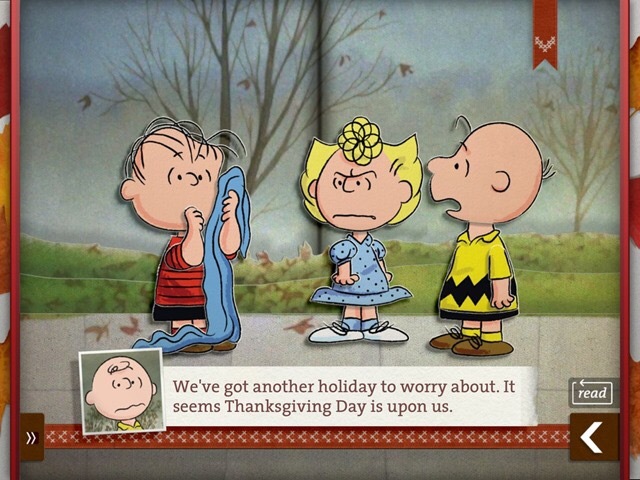 Wallet cases are both plentiful and popular for a good reason- plenty of other people DO like them. Vaja has always been one of my favorite accessory manufacturers, going back before the days of the iPhone to the prehistoric times of PDSs and Palm Pilots. 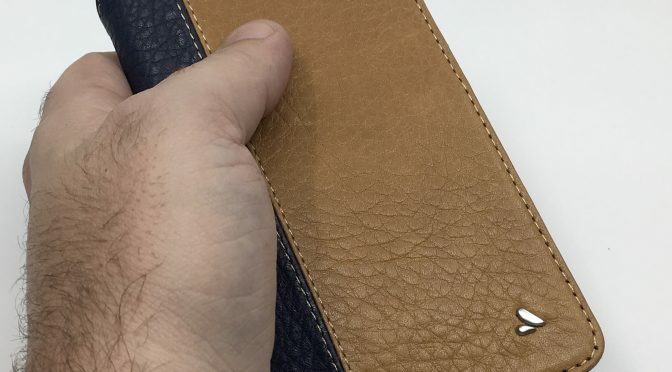 Vaja was the number one name in lux accessories back then and it remains one of the top high-end brands today, offering both ready-to-ship and customizable high quality leather goods for all kinds of electronic devices. 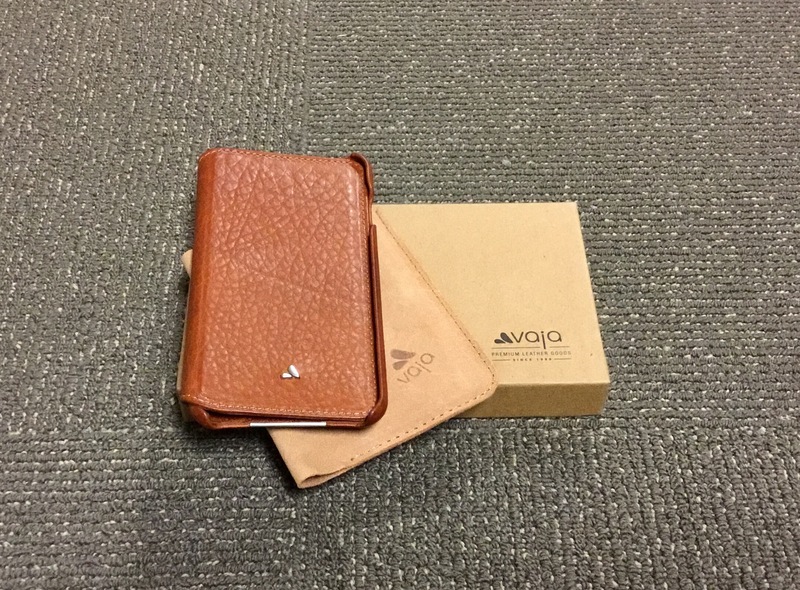 In case you haven’t noticed by now, I am a huge fan of both quality leather cases in general, and Vaja’s leather cases specifically. 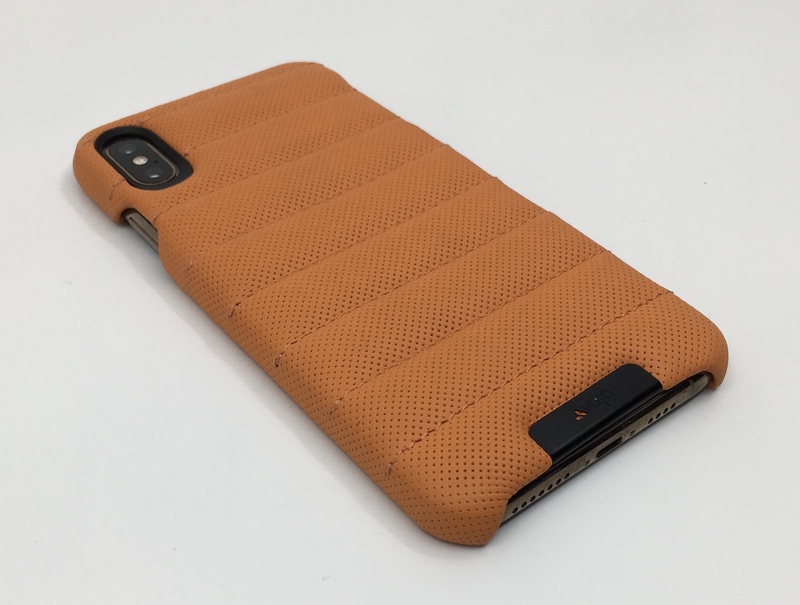 I’ve had the opportunity to review a few of their products over the years, including their Niko Wallet-Leather Case and Leather Back for the iPhone 7 Plus earlier this year. I have always come away impressed, and I’ll save you the suspense- this time out is no exception. Their Agenda MG for the iPhone X just adds a couple of new wrinkles to Vaja’s formula of consistent quality and attention to detail. I am normally a full-on case and screen protector man, myself. 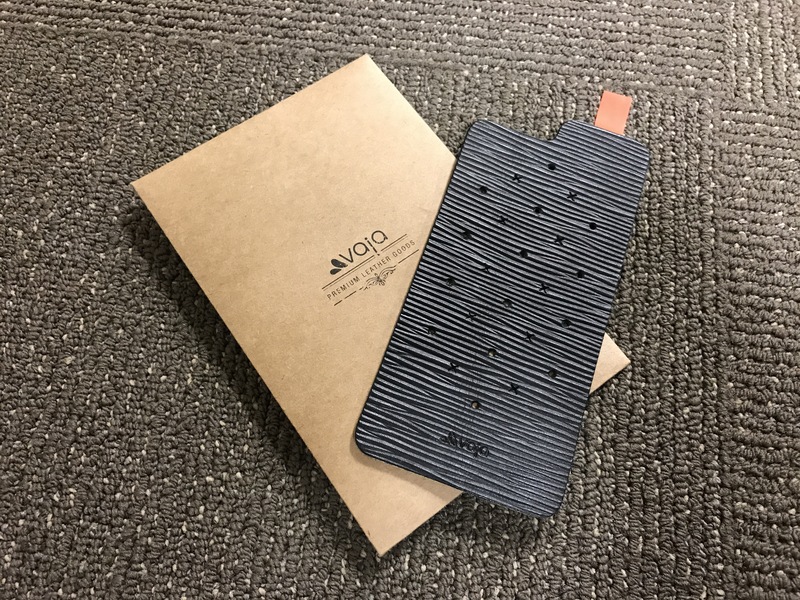 In that spirit, I took a look at Vaja’s Niko Wallet-Case for the iPhone 7 Plus last week, and came away loving what I saw. 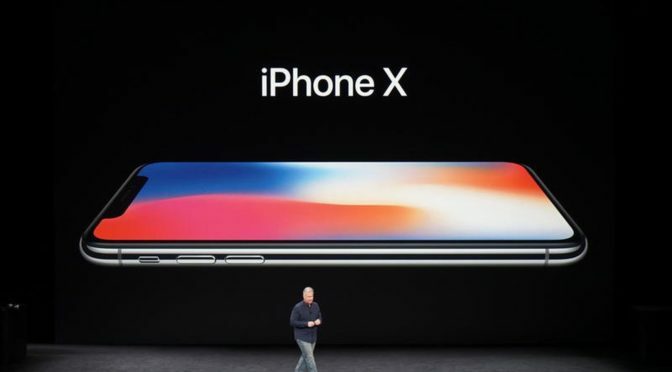 However, there will always be those who prefer to either carry their iPhones “naked,” or prefer items that center on the cosmetic, more than coverage. For the latter, Vaja’s Leather Back is a unique and affordable enhancement that stands out from the crowd. 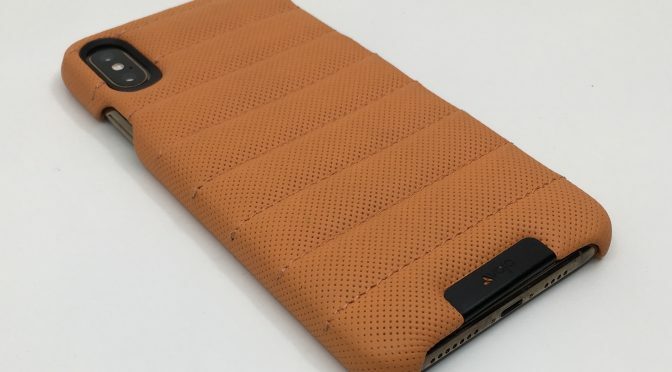 I’ll preface this review by saying that I’ve never been a big fan of side-flip cases, and I’ve never actually used a wallet case with any iPhone that I have owned. 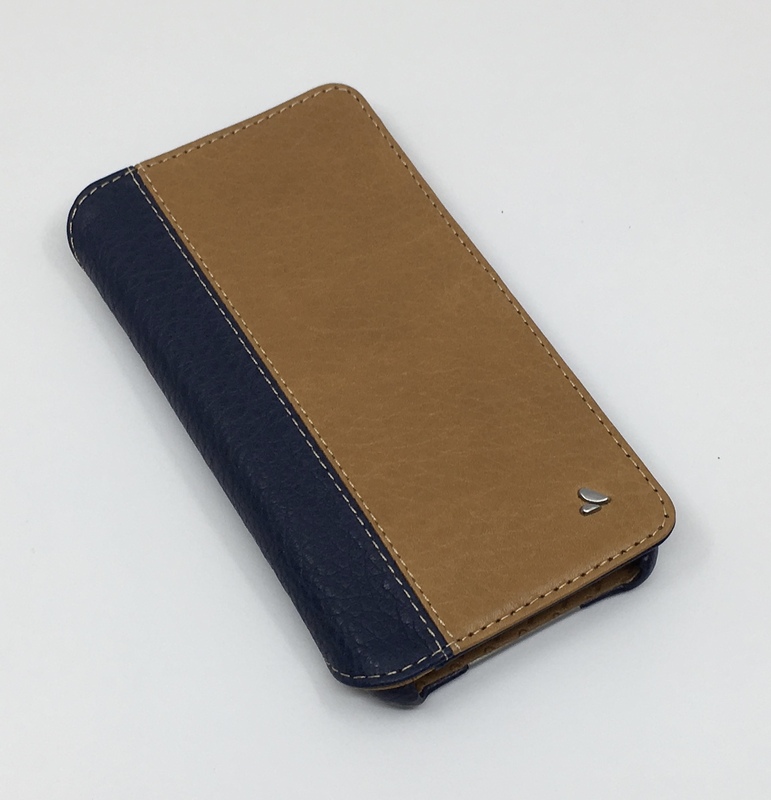 With that said, it may seem a little odd that I would be taking a look at a side-flip wallet case, right? However, that doesn’t mean that I ever wrote off trying to find one that I like. In fact, lately I’ve been giving wallet cases a second look.